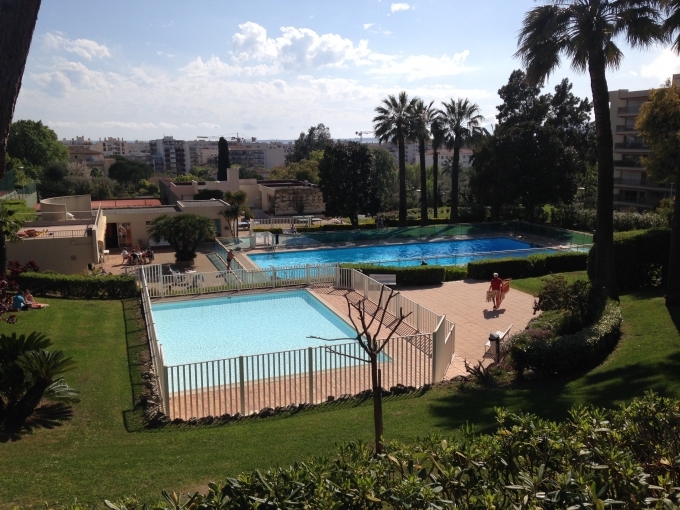 Lovely holiday flat in Antibes/ Juan Les Pins South of France. Sleeps 5. 2 bedrooms, sitting room, kitchen, terrace. 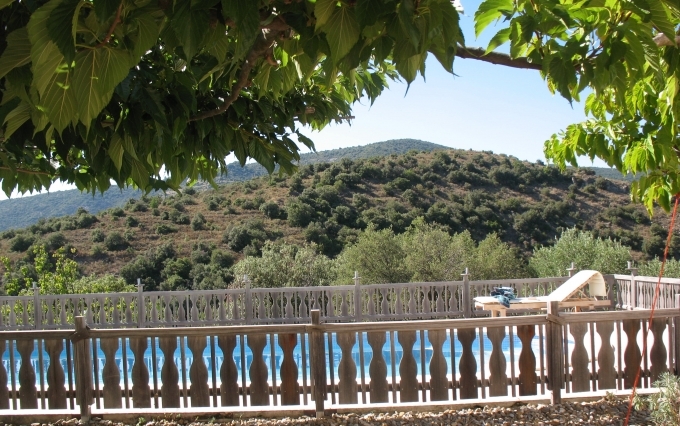 Villa with pool in Languedoc - 40 minutes from Carcassonne. 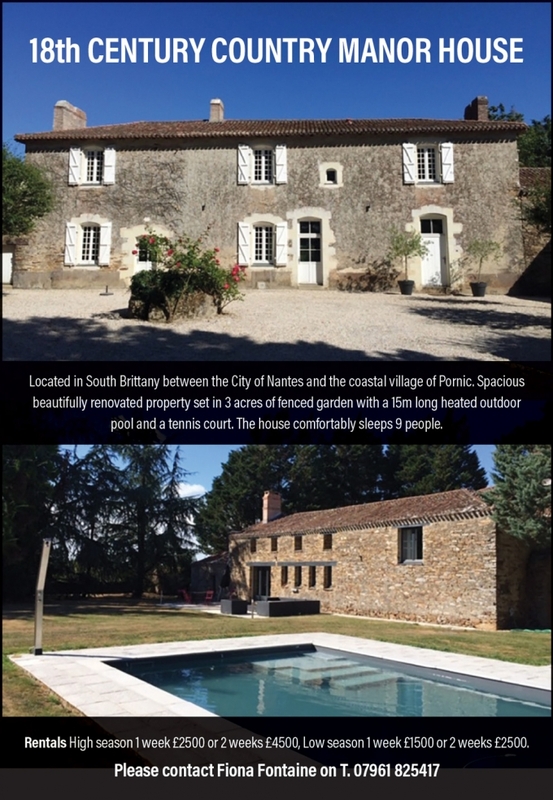 A beautiful villa with pool in the AOC of Minervois-La Livinière. Sleeps 6 in three bedrooms, pets allowed, no smoking. Newly renovated with modern kitchen, two bathrooms with walk-in showers, ceiling speakers, billiard table, American style fridge freezer, WiFi. Stunning views. Please contact Isobel on 07707 89084.